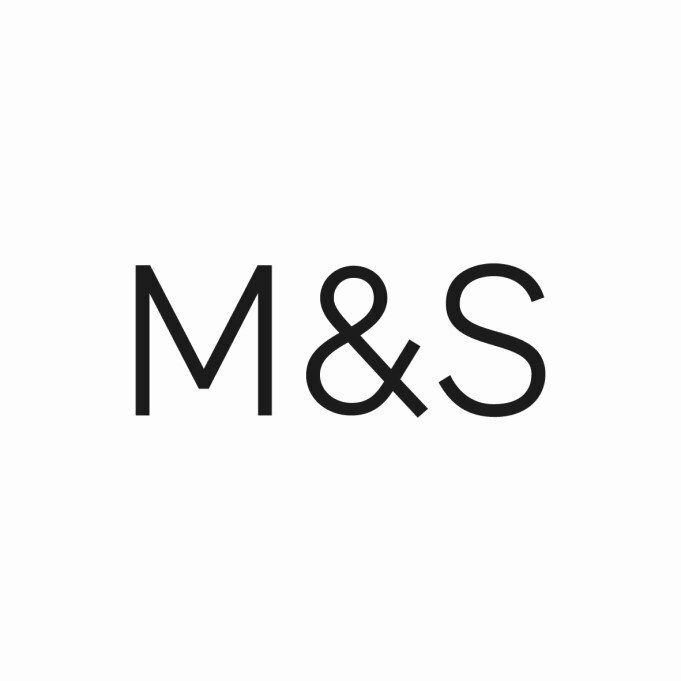 Shopping the easyfundraising way with My Parcel Delivery, could not be easier. Follow the instructions below, and create an account today to start supporting a cause or charity of your choice. 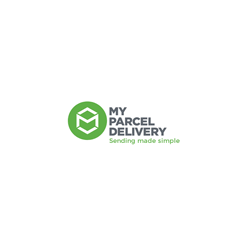 Multi-award winning myParcelDelivery provide businesses, eBay users and personal users with a quick and cost-effective method of sending parcels worldwide. The company uses market leading software and offers excellent discounted delivery rates by partnering with some of the world's leading couriers. * Donations are calculated on the booking total minus VAT and any insurance premiums paid. Donations are NOT paid on Collect+ service bookings, Hermes service bookings, bookings where a customer has used a discount code not displayed on easyfundraising.org.uk or in one of our emails or on any bookings refunded within 30 days.